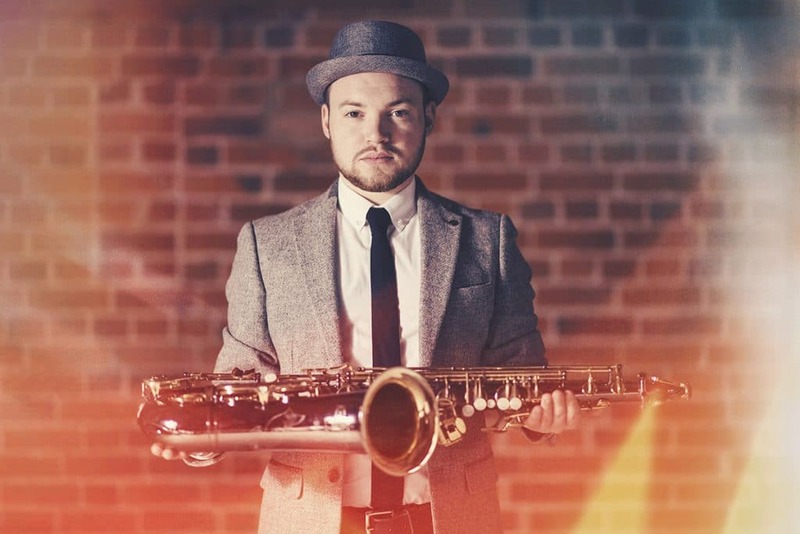 Sharply suited and booted, Robert Benson captivates audiences with heartfelt performances on saxophone. His sweet yet soulful tone has become a signature sound, setting him apart from other saxophonists, always tasteful and never overly indulgent. 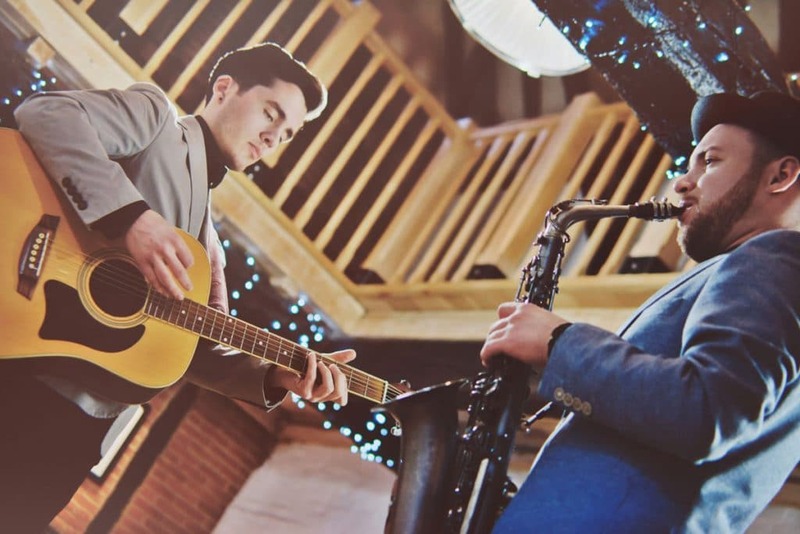 Unique arrangements of iconic pop songs in a relaxed acoustic style create the perfect atmosphere for your event – ideal for ceremonies, drinks receptions and intimate venues. Acoustic covers of popular artists, such as Bruno Mars, The Beatles, Amy Winehouse, Ed Sheeran, Fleetwood Mac, Michael Jackson and more, are reworked into unique instrumental arrangements to deliver something fresh yet familiar. Lounge Jazz sets are also available upon request. Song requests can often be accommodated. Please contact to enquire. 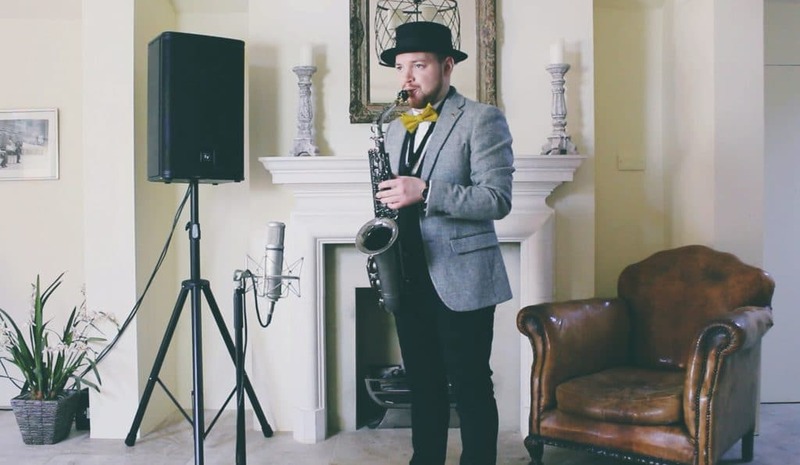 Solo Saxophone accompanied with bespoke backing tracks, professionally recorded by top session musicians and mixed specifically for use at luxury venues so that a high quality performance is guaranteed every time – no cheesy karaoke tracks! This creates the impression of a small live band but serves as a compact and affordable option. Robert provides all his own equipment and uses a small PA speaker to play the backing tracks. The saxophone can be amplified or played naturally (usually loud enough for most spaces). If one isn’t enough, two makes a party! Robert is accompanied by an acoustic guitarist to complete the duo. This act offers more energy in the live performance and greater interaction with the audience. The duo can play amplified or acoustically to suit your requirements. Also available as a trio; saxophone, acoustic guitar and cajon/percussion. If you would like any further information, please use the contact form to get in touch. You should receive a reply to your enquiry within 48 hours. © Copyright, Robert Benson. All Rights Reserved.